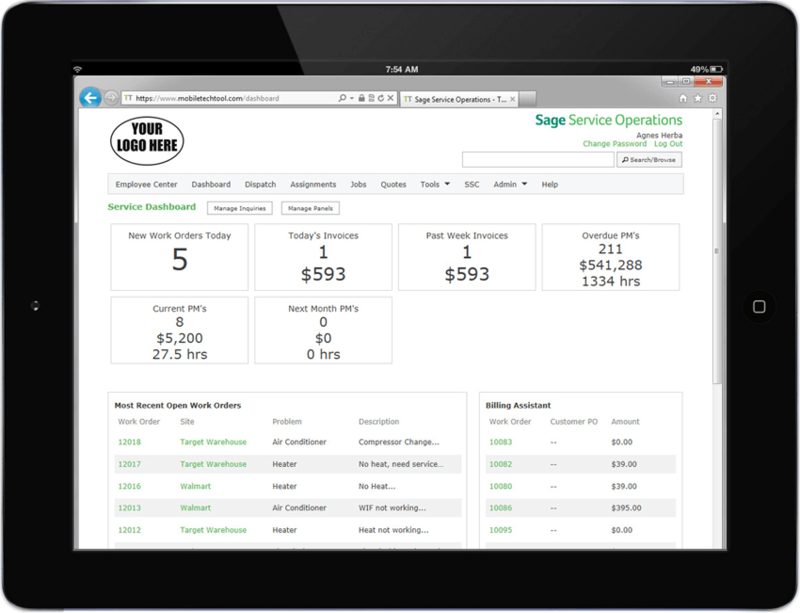 Did you know you can enhance visibility on your Sage Service Operations Dashboard (View) using Manage Panels and Manage Inquiries? These options allow you to create on-screen reports and setup them up on your dash board. Let’s take a closer look at how it works. The new and improved Sage Service Operations (Version 6.4) is now available for both Sage 100 Contractor and Sage 300 Construction and Real Estate (CRE). While there are some great new features in this release, perhaps the most significant enhancement is the ability to schedule jobs and assign equipment using the same tool you use to schedule work orders. This makes the new and improved Sage Service Operations an extremely valuable tool for more than just service companies, but for overall construction management. Let’s take a closer look at this new release.